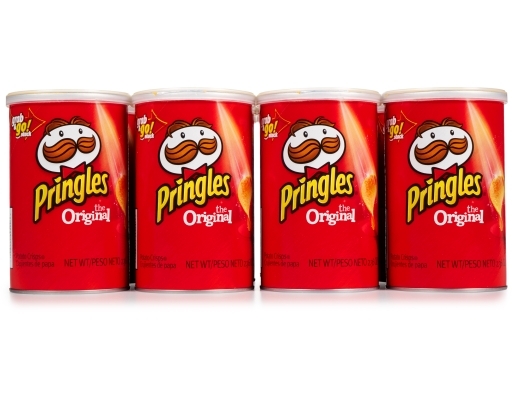 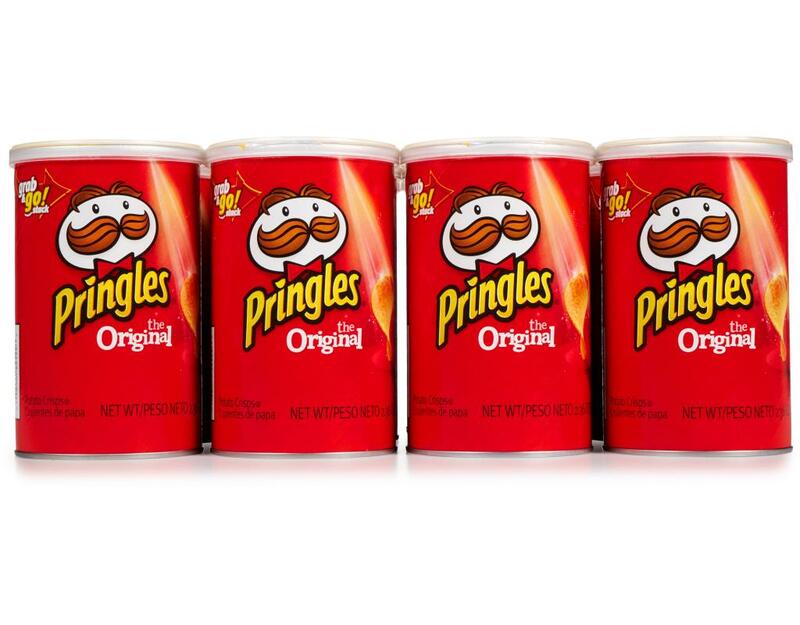 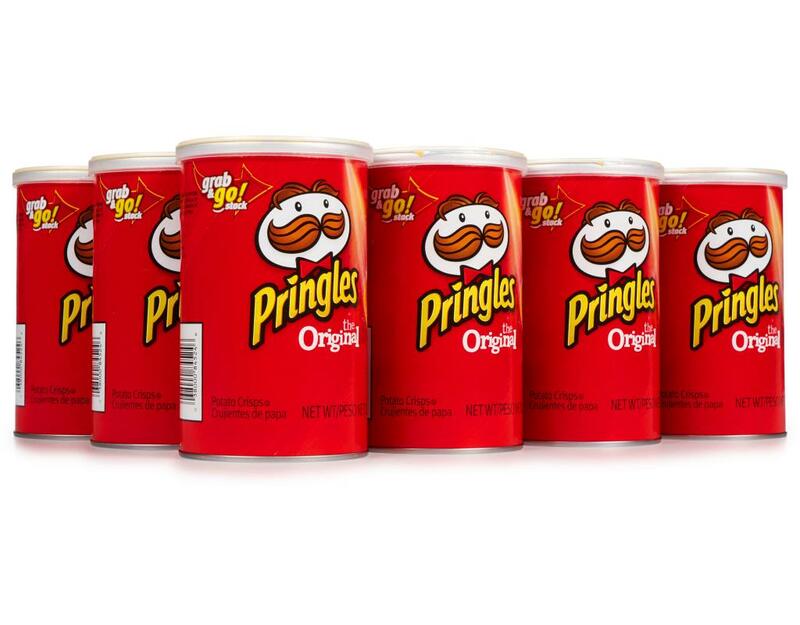 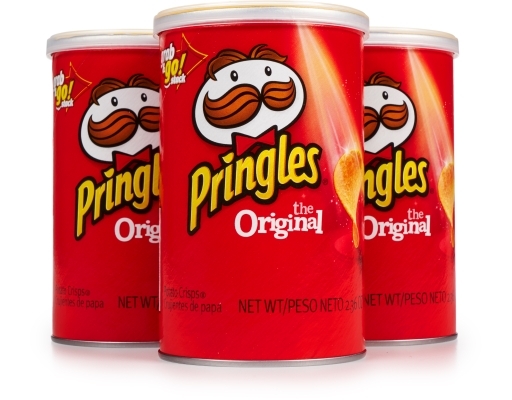 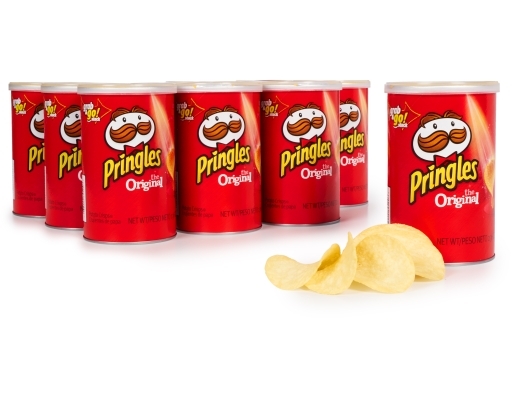 Pringles' first flavor, the pride and joy, the one that first was made in that iconic shape that perfectly stacks into that unique tubular can. You know that can, the one that you can't reach into the bottom of unless you have hands like shrimp forks. 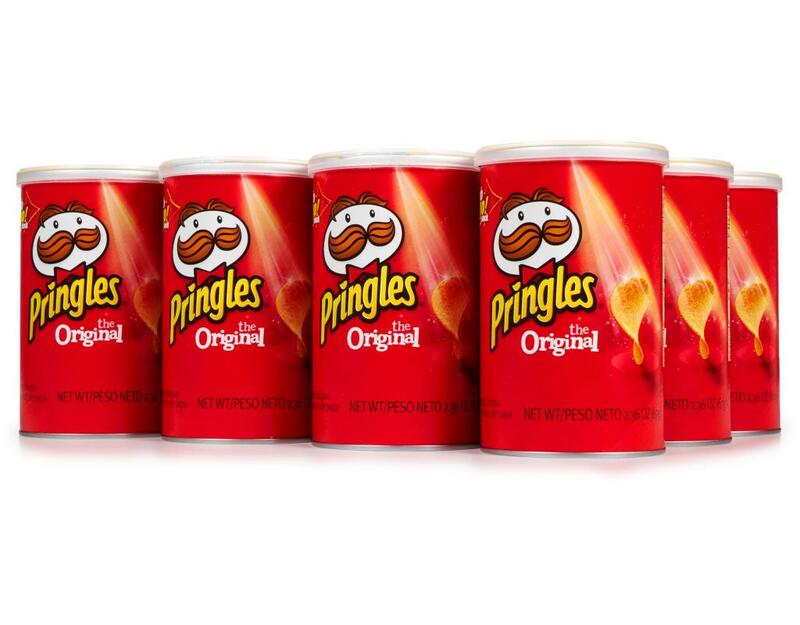 Pringles now offers the crisps you crave in smaller size cans - perfect for snacking on the run. Stash a can in your car, purse, backpack, or anywhere a snack attack might strike. 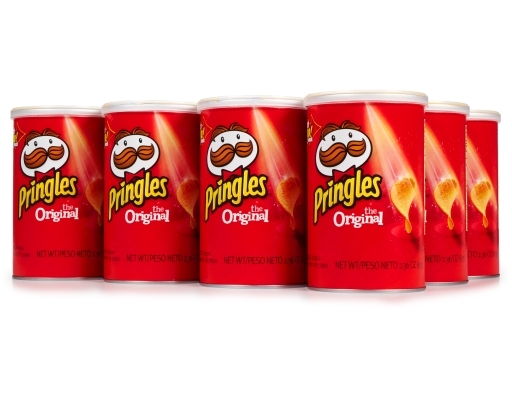 The best thing about these single-serve tubs of Pringles crisps is that you can easily empty them out AND never feel the need to share. 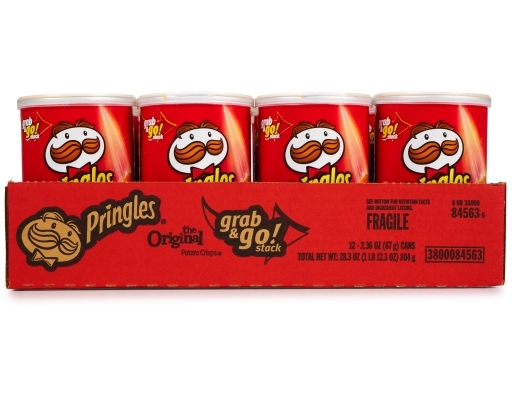 Just do not do the duck bill if you're over the age of 8. 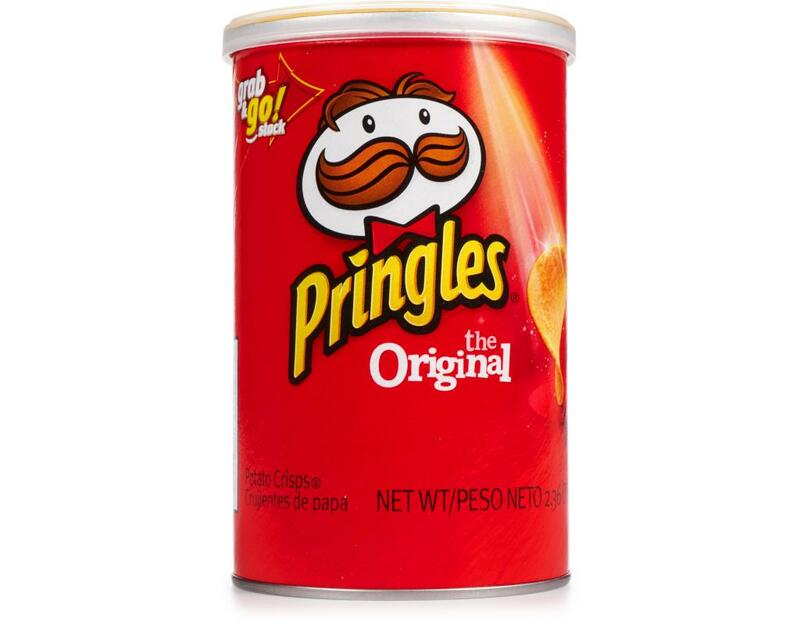 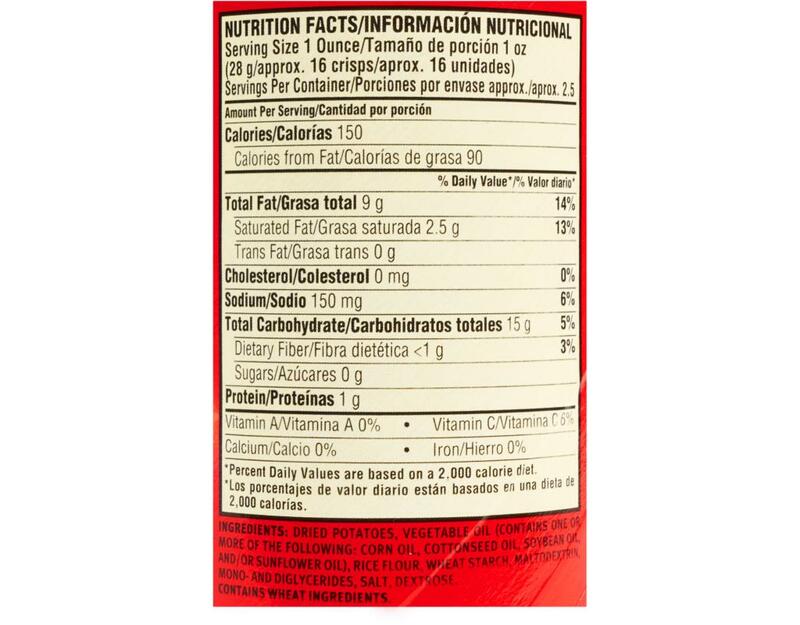 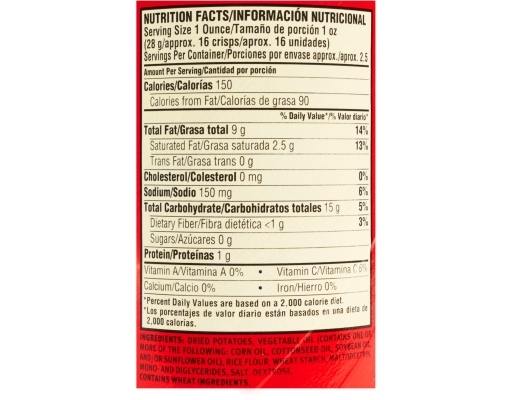 Dried Potatoes, Vegetable Oil (Contains One Or More Of The Following: Corn Oil, Cottonseed Oil, Soybean Oil, and/or Sunflower Oil), Rice Flour, Wheat Starch, Maltodextrin, Mono- And Diglycerides, Salt, Dextrose.